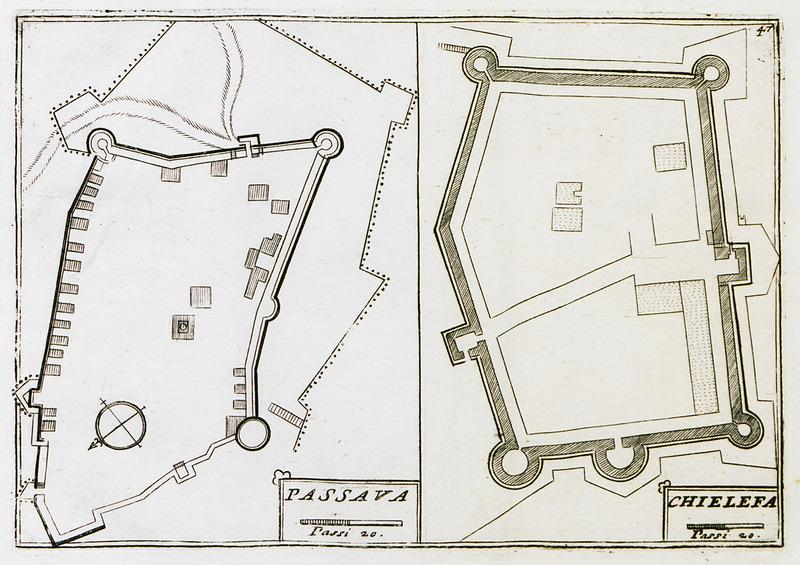 Plan of Passava castle and Kelefa castle, Peloponnese. 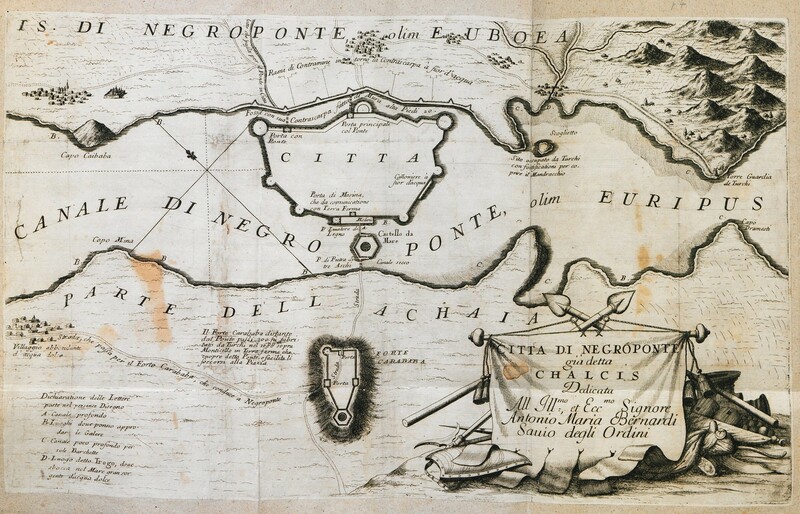 Map of Koroni. 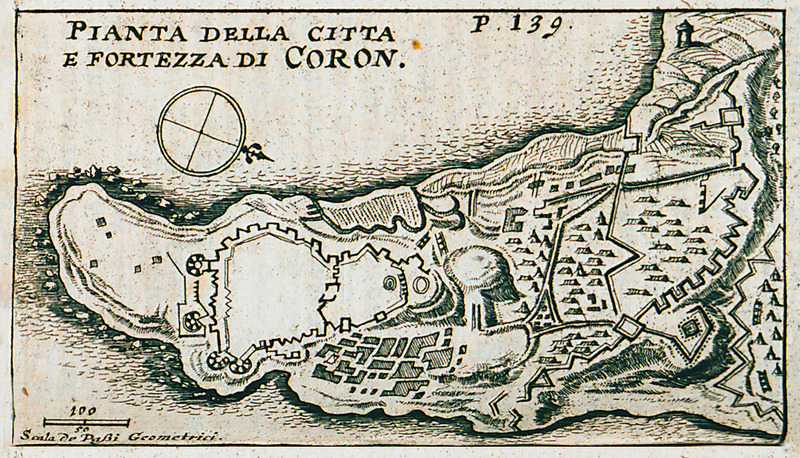 Plan of the castle of Koroni. 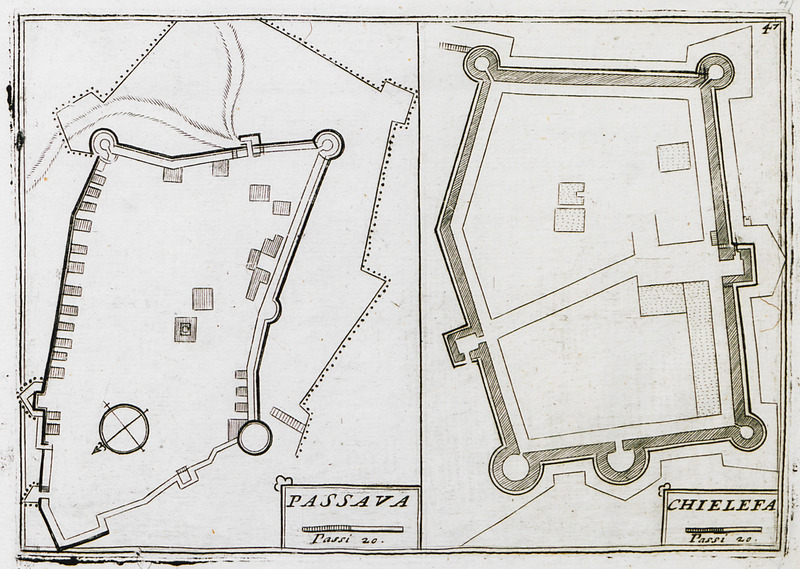 Map of Chalcis, with plans of the city walls and Karababa fortress. 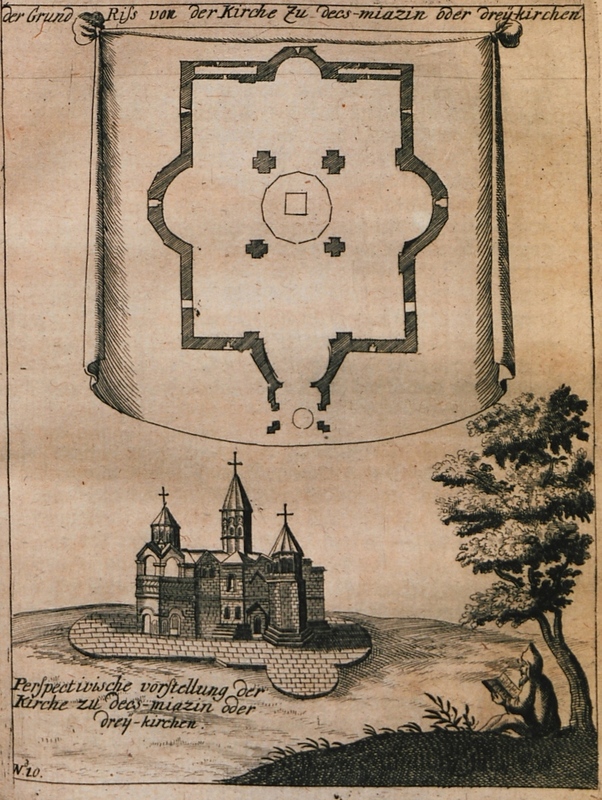 Plan of the cathedral church of Echmiadzin, Armenia (4th century BCE).